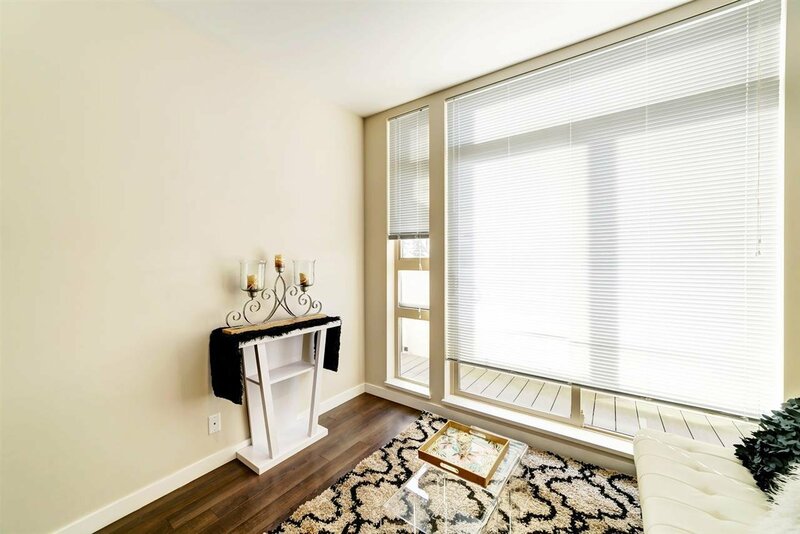 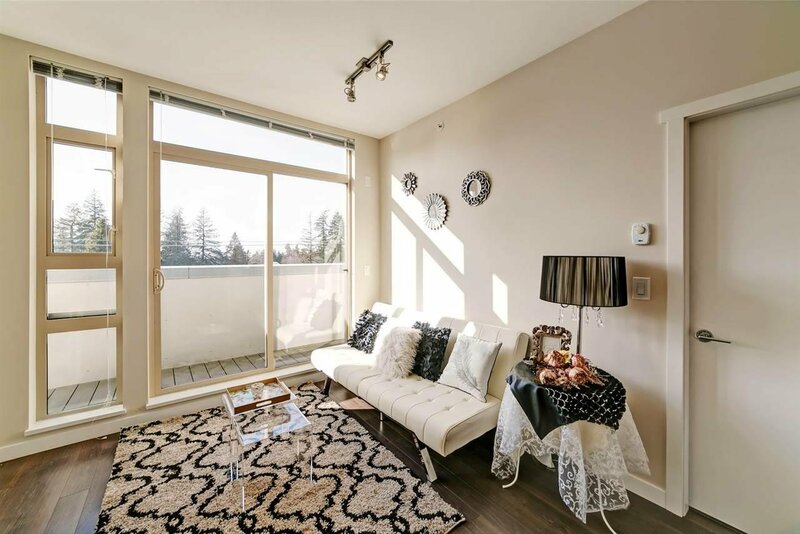 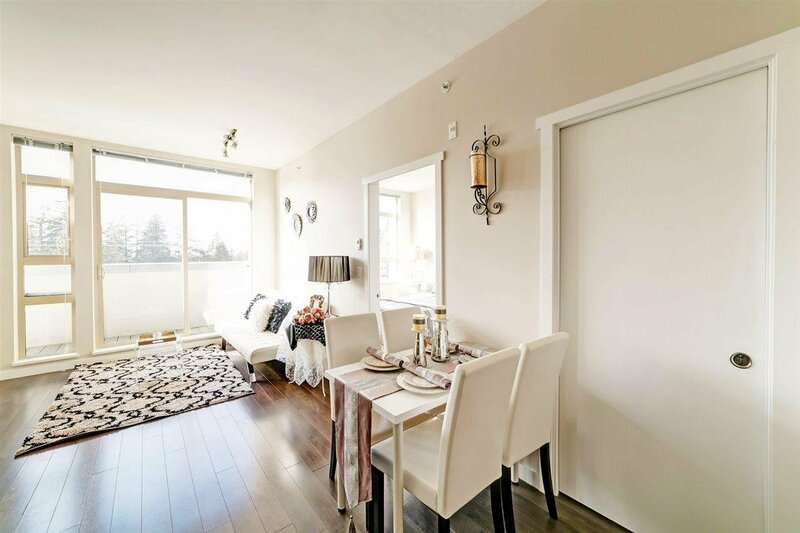 This comfortable 1 bedroom + 1 flex penthouse offers a practical floor plan located in Surrey Central, which were built in 2014 by Premier International Developments and feature sleek. 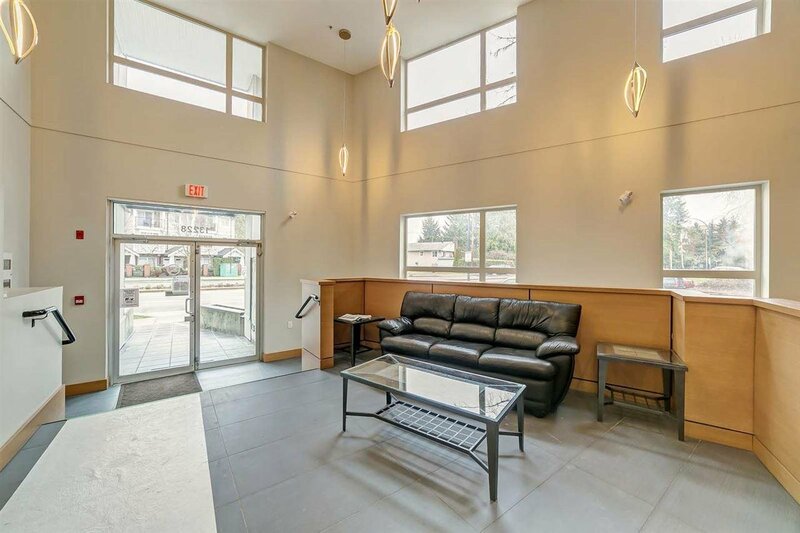 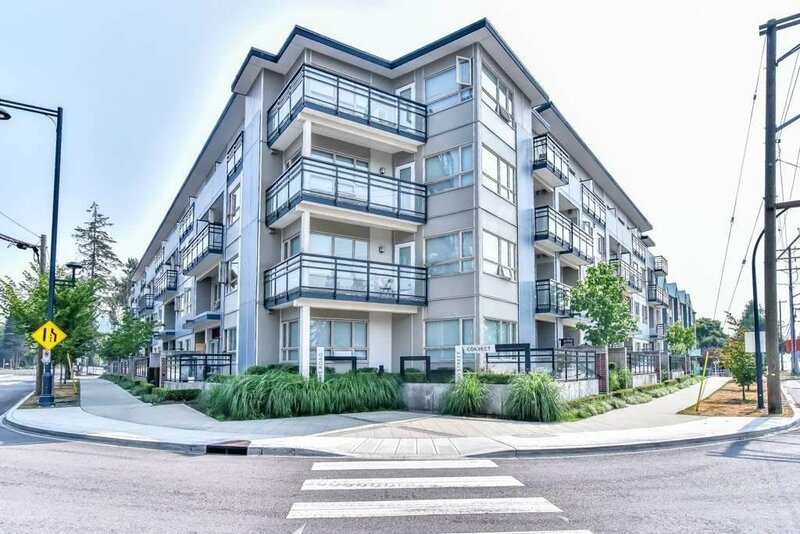 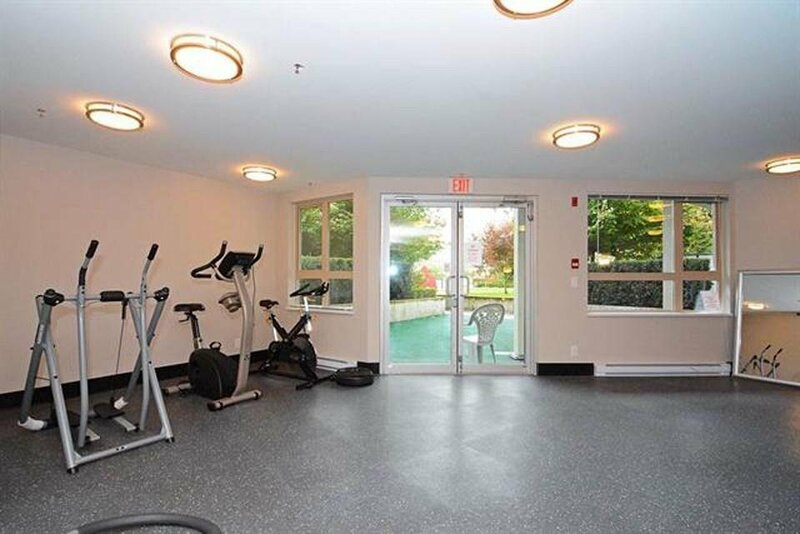 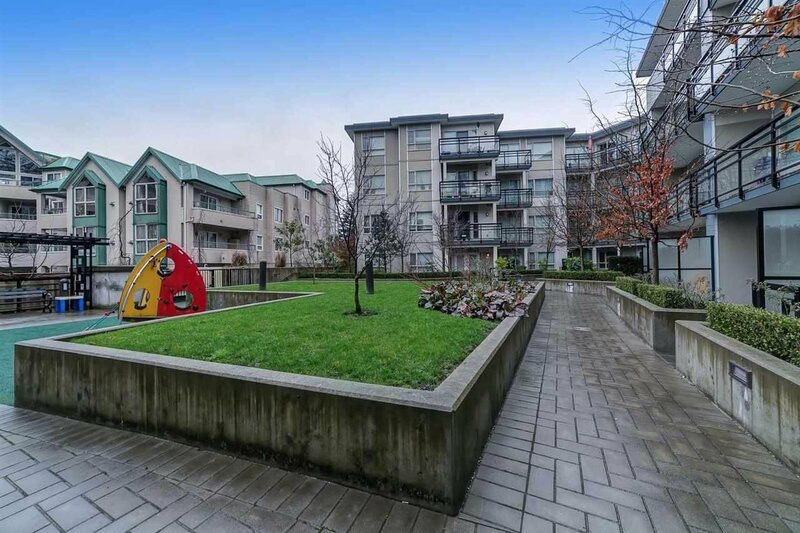 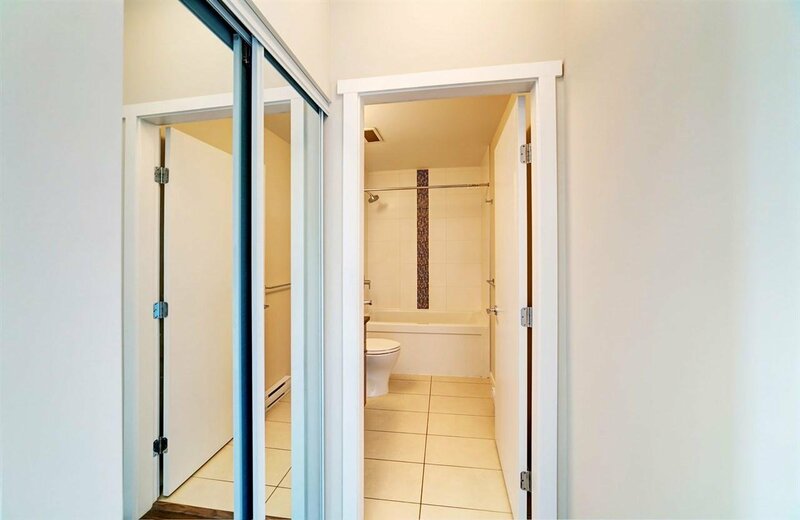 Walking distance to T&T Supermarket, Library, SFU, Surrey Memorial Hospital, Surrey Central Skytrain and bus loop. 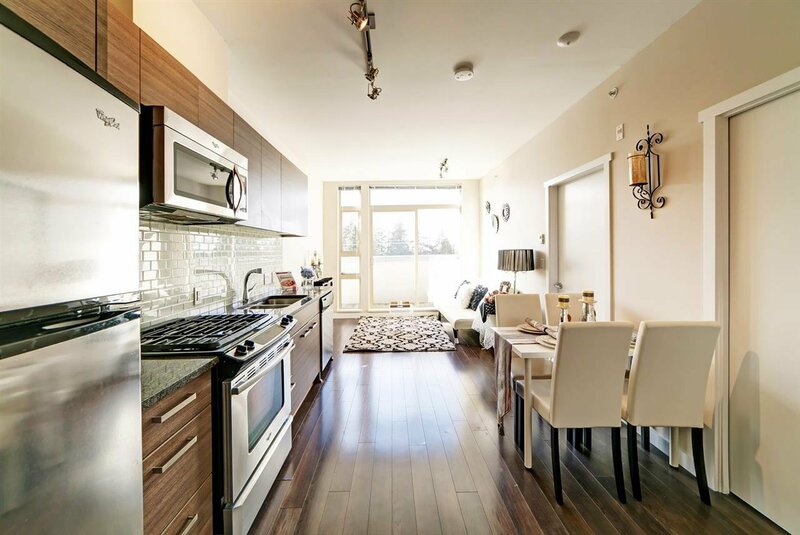 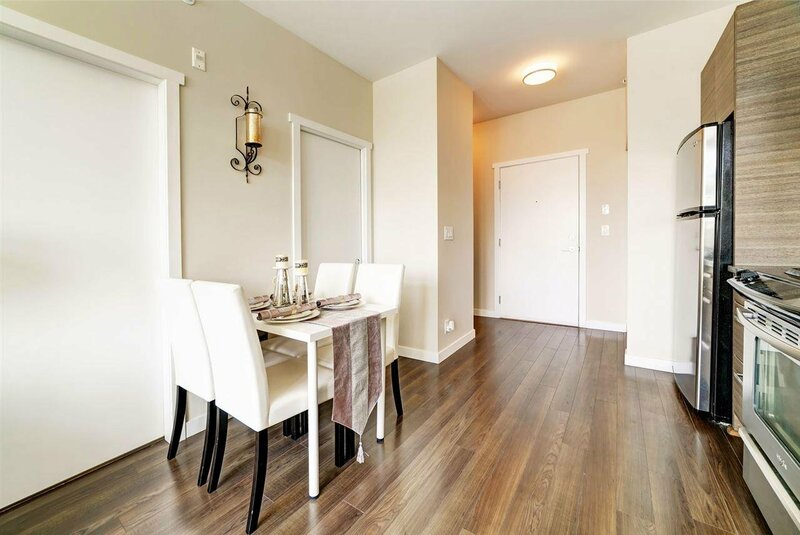 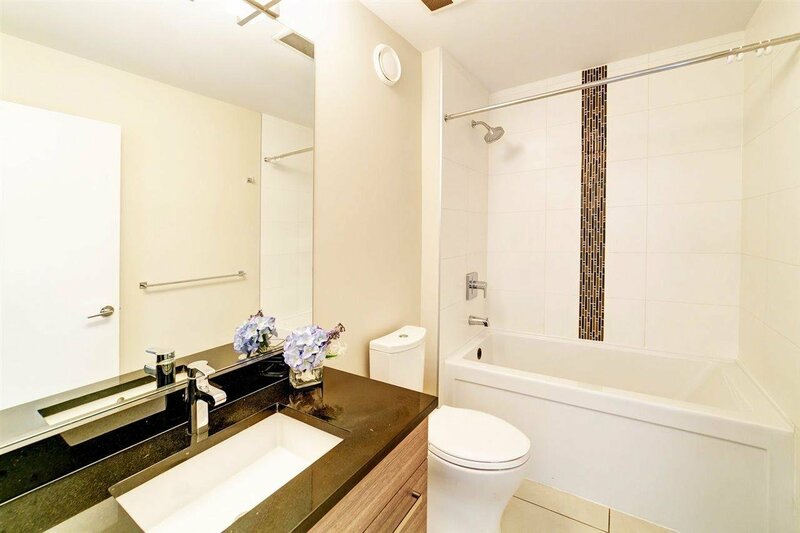 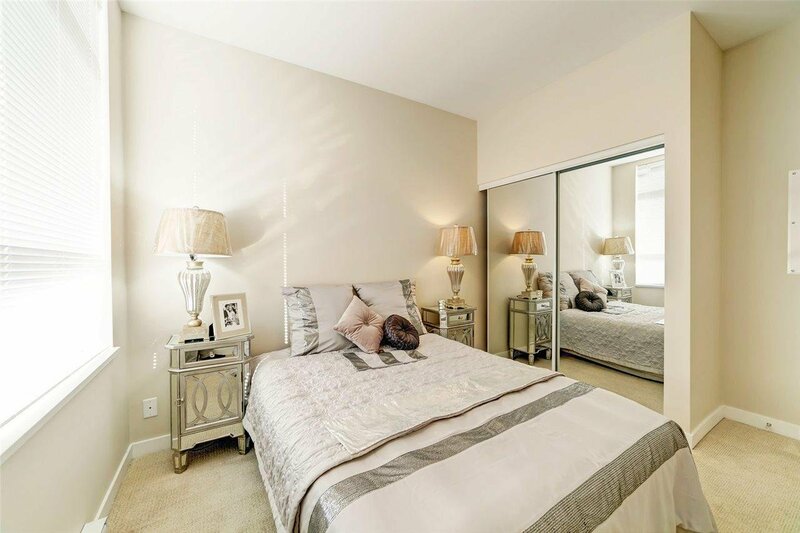 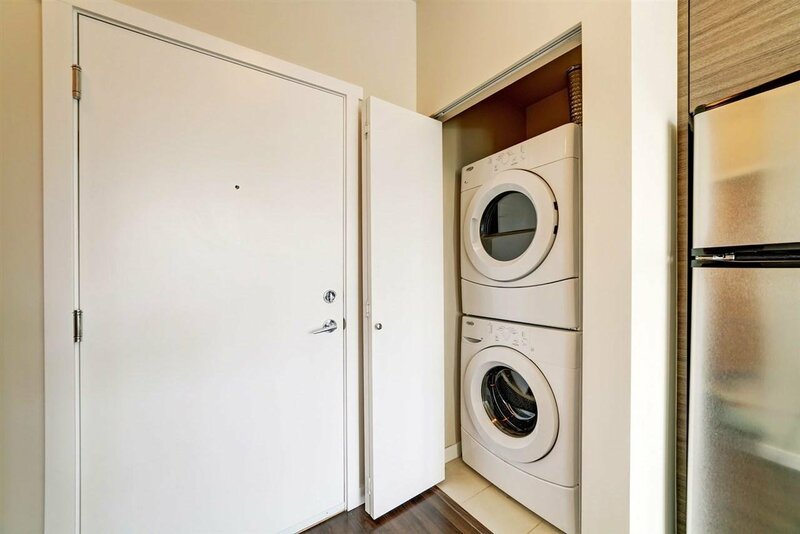 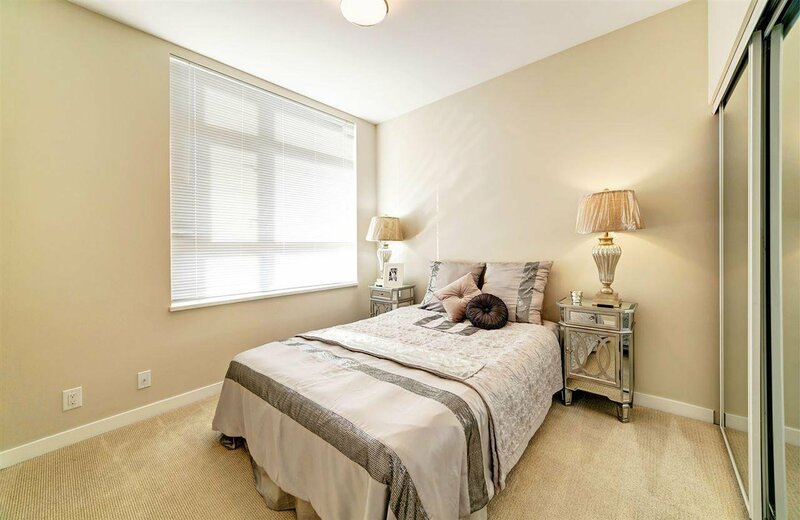 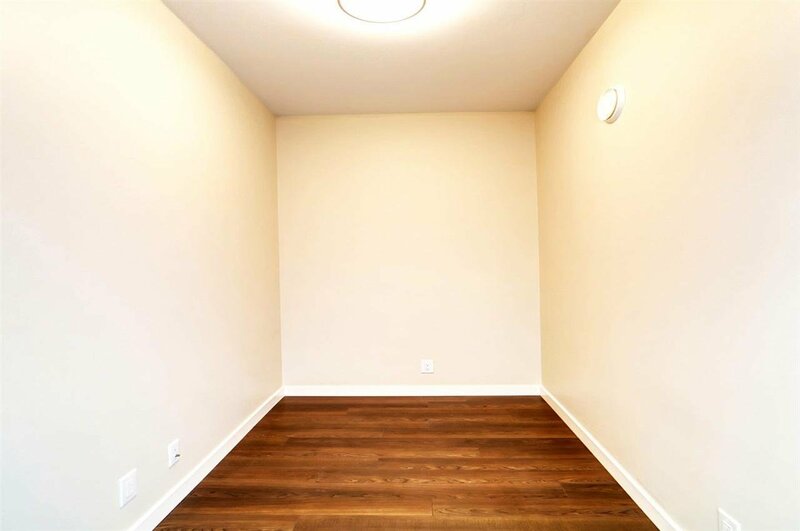 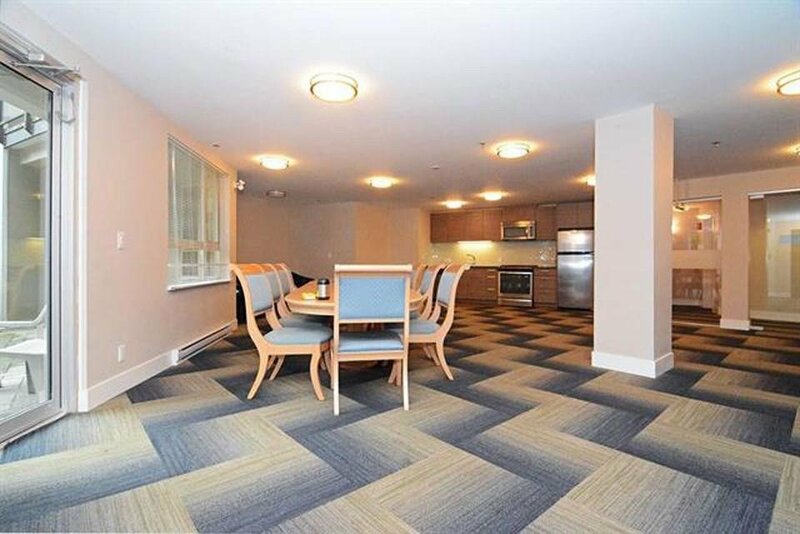 Interior are sleek and modern, luxurious electrical appliances and the elegant laminate hardwood floors in the unit. 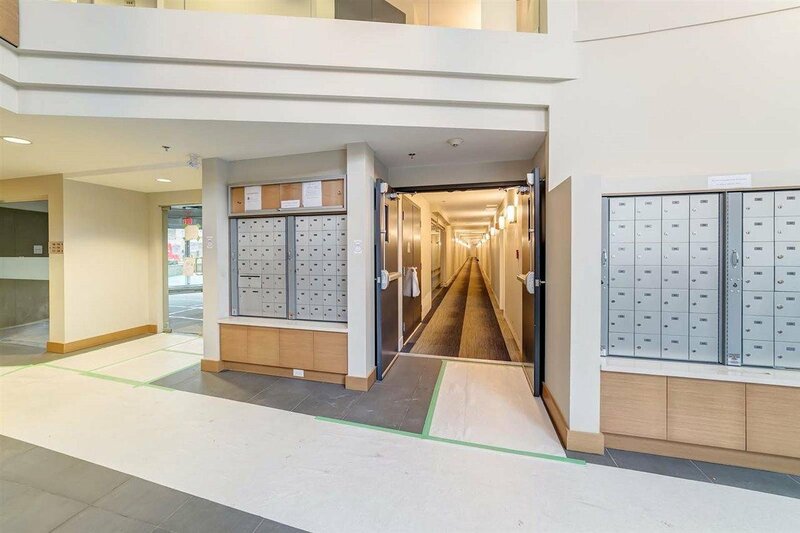 Underground parking, bike storage and locker are secure. 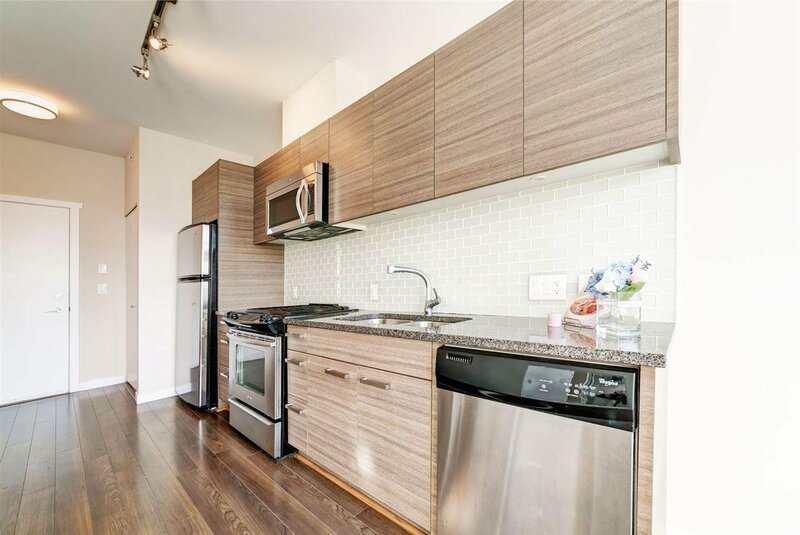 Quartz counters, stainless steel appliances. 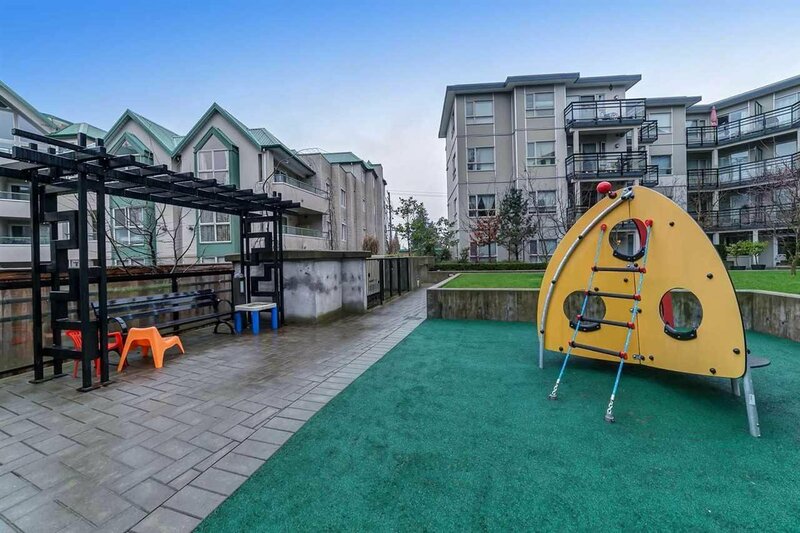 Features Gym and Playground, facing elementary school with green space. 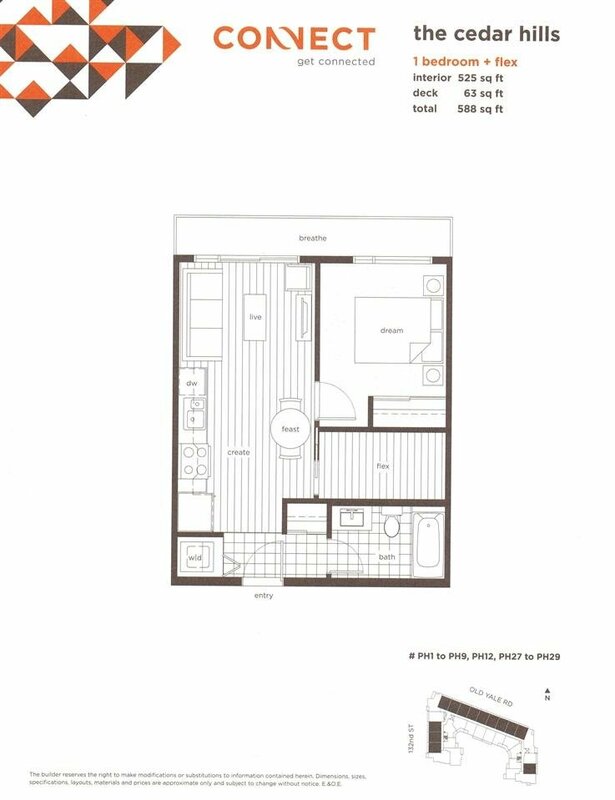 Come and visit today.